Matt Green: LIVEs In Camden! Sat 26, Sun 27, Aug 6.30pm. 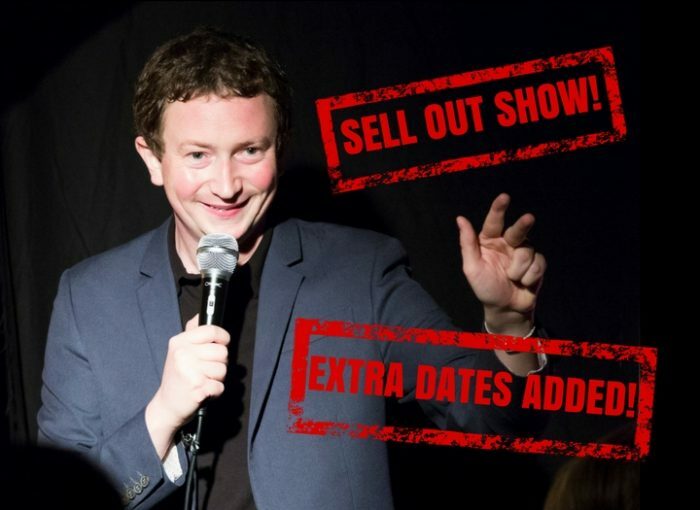 After a fantastic SOLD OUT run earlier this month, by popular demand, extra dates to catch Matt Green have been added! Hilarious jokes and stories from one of Camden’s funniest taxpayers. Featuring an awkward Spanish massage, a Mexican trouser disaster, embarrassing Tai Chi and more! “Really funny” ★★★★ Scotsman. “Spot on observational humour that will make anyone laugh-out-loud” ★★★★ Everything Theatre. “A solid hour of genuine laughs” ★★★★ View from The Gods.